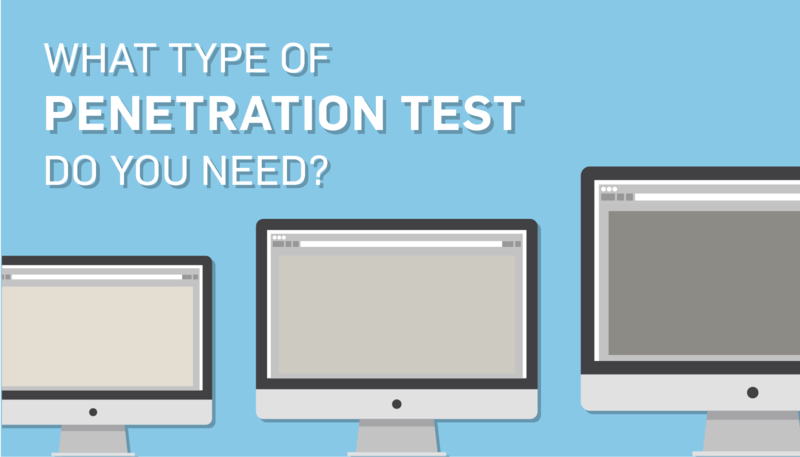 Learn what types of penetration testing methods your business may need. Did you know that a penetration test can result in very different findings depending on how much information the testing analyst is given for the assessment? As a result, not all penetration tests are equal. 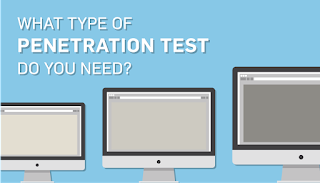 This post goes into the what, the why, and the how of penetration testing to help you determine what type is best for your business. To combat a hacker, you need to think like a hacker. Penetration testing is a form of ethical hacking that simulates attacks on an organization’s network and its systems. This is done to help businesses find exploitable vulnerabilities in their environment that could lead to data breaches. A penetration test does NOT equal automated vulnerability scanners. The test is a manual process performed by experts that dive deeper into your environment than an automated vulnerability scan does. These experts especially look for the types of security issues that automated scanners struggle to detect. Why should my business get a penetration test? Most environments are designed, built, and maintained by employees that have little to no professional experience in security. A penetration test is performed by a security expert trained to identify and document issues that are present in an environment. The resulting report can give you the opportunity to remediate the issues before they have been exploited by a real attacker. The PCI DSS also requires that businesses test security controls annually and perform segmentation checks every six months. Subsequent assessments on these controls should also be done after any major change has been made. How are penetration tests performed? Unlike a real attacker, penetration testers have a set number of hours used to test a given environment. Because of this, you, as the customer, must make a decision – where do you want the majority of the analyst’s time spent: Research or Testing/Exploitation? (The time spent on documentation is static regardless of testing circumstances.) You have the most control over the accuracy and amount of information the analyst is given prior to the assessment, both of which will dramatically affect the time needed for research. The methodology of penetration testing is split into three types of testing: black-box assessment, white-box assessment, and gray-box assessment. This is when no background information is given to the testing analyst. The analyst can still perform the test but will dedicate a large amount of time to researching the environments and the organization. The analyst is given most, if not all, of the information pertaining to the environments, which means more time is dedicated to testing and exploitation. 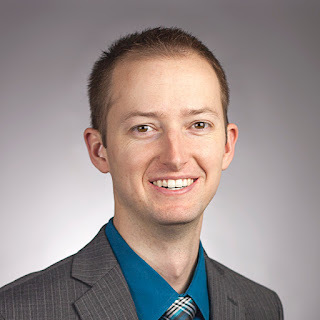 Depending on the type of test performed, this information could include network diagrams, data flow charts, the source code to the applications, server descriptions and configurations, and credentials to access all login panels. The analyst is given some information to aid in their research. This is a spectrum in between the two extremes. For example, the penetration tester could be provided authentication credentials to access all login panels but wouldn’t have the source code or diagrams to assist in the attack attempts. Gray-box testing is generally the most cost-effective approach to penetration testing. When deciding what types of penetration test you should get, it all depends on your business environment. 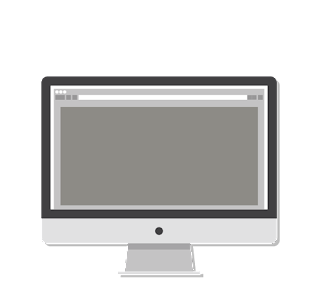 Make sure you understand your environment and your budget to help you decide what type of penetration test your business may need.